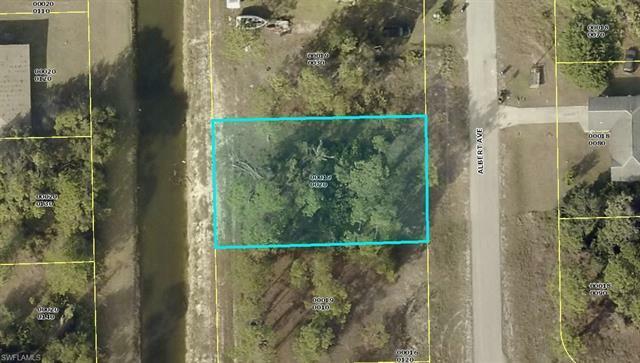 Marvelous quarter acre lot surrounded by all upland lots with excellent accessibility to Fort Myers and Lehigh Acres. Much sought after location for new building and investment purposes. Great Location for a Great Lot!